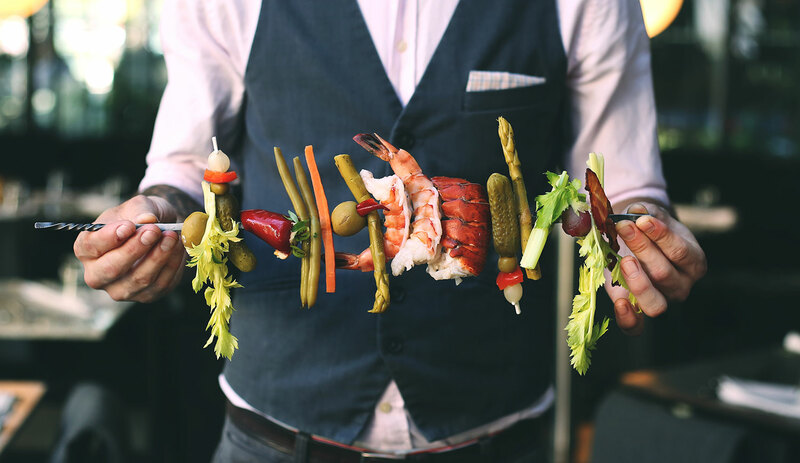 Glowbal Restaurant Group was aiming to boost awareness of Glowbal’s new Caesar Cart offering tableside build-your-own Caesars and Coast Restaurant’s relaunched oyster program. 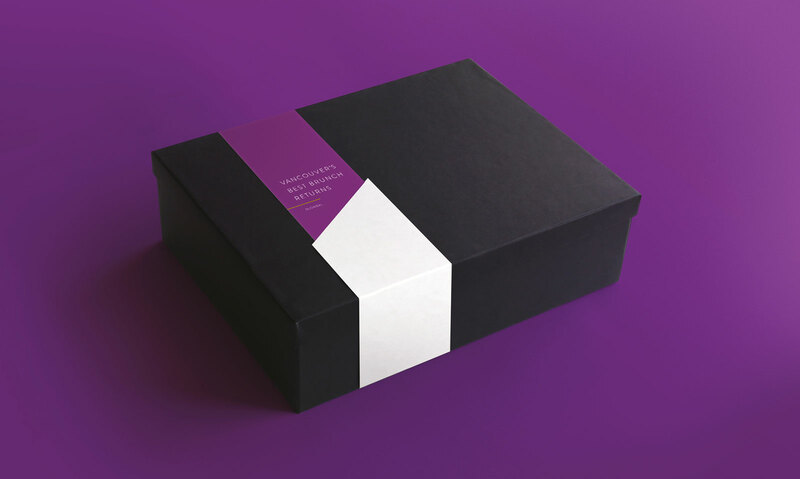 To promote the launch they had planned to send a promotional package to key social media influencers in an effort to encourage sharing. 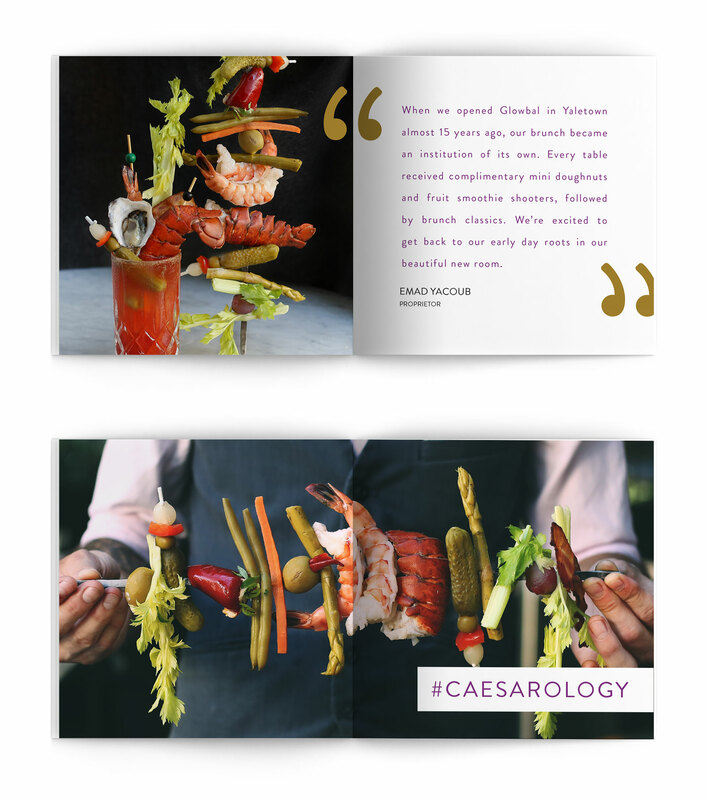 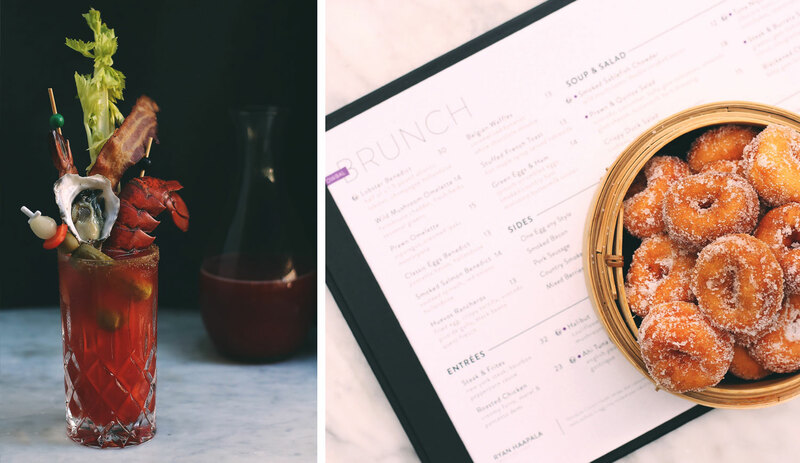 The concept of Glowbal’s Caesar Kit featured the hashtag #caesarology. 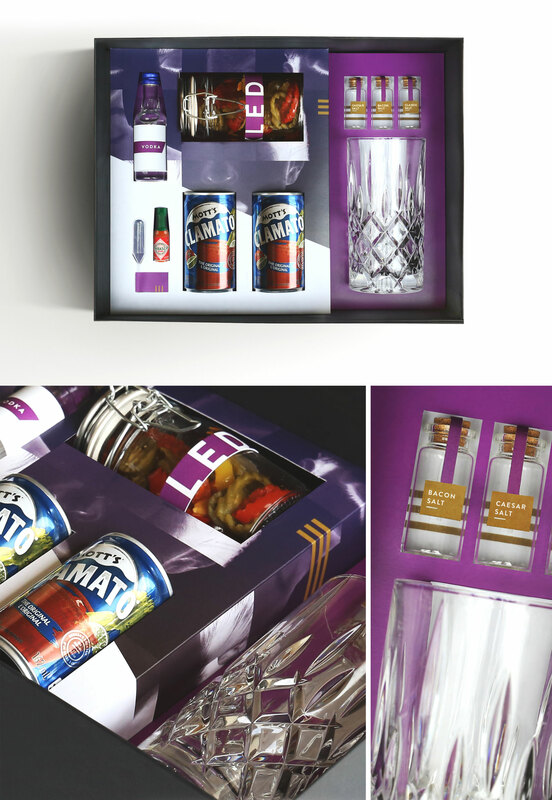 The result was a small batch of hand-made and branded Caesar Kits stuffed with ingredients including Glowbal’s three signature rim salts, candied bacon, house-pickled vegetables, and a keepsake glass. 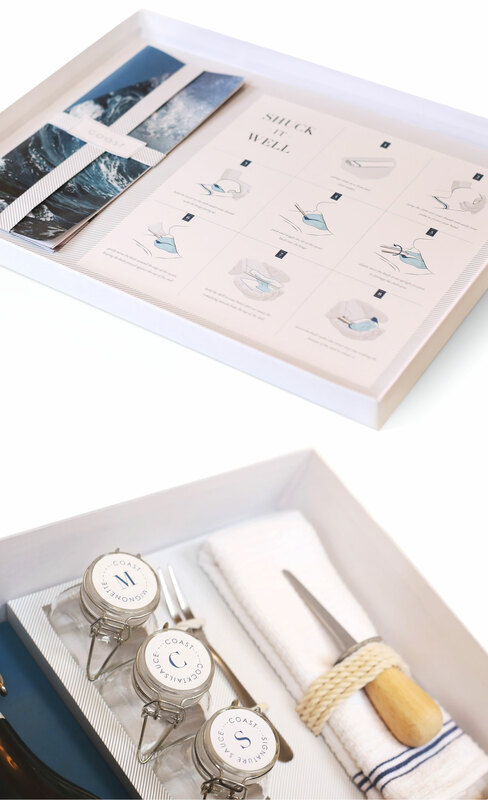 The Oyster Shucking Kit was designed to reflect Coast as the playful yet upscale seafood restaurant it has developed a reputation for. 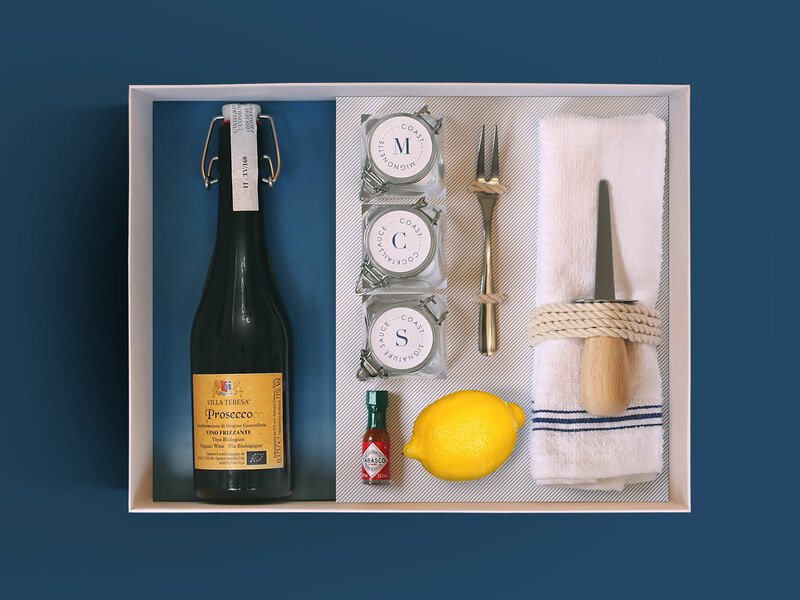 The kit included everything required to shuck and serve oysters including a shucking knife, towel, oyster fork, three of Coast’s signature oyster sauces and champagne. 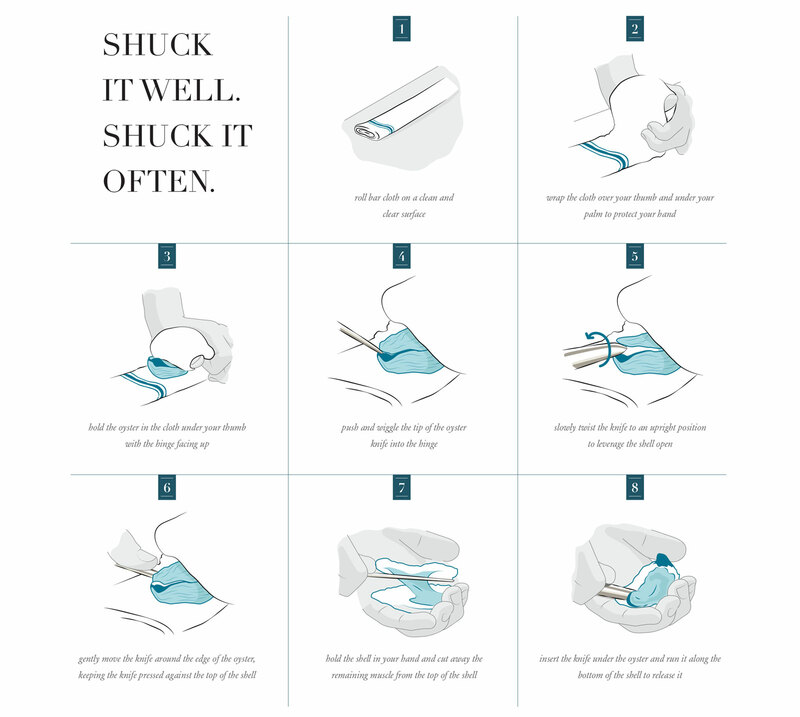 The kit also included a custom illustrated step-by-step guide to oyster shucking. 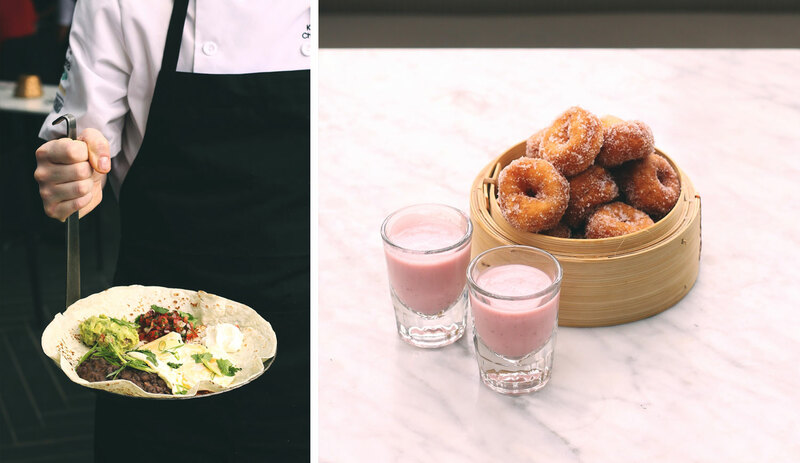 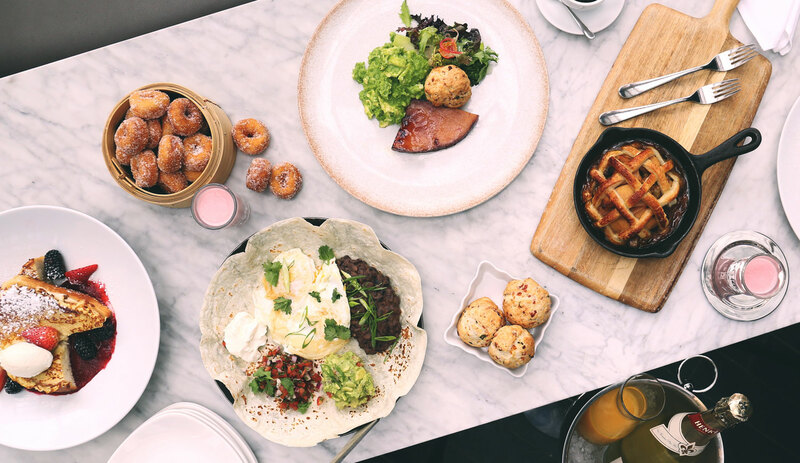 As part of the project, the Caesar cart and signature dishes were photographed to create a collection of images to be used in print and social media.